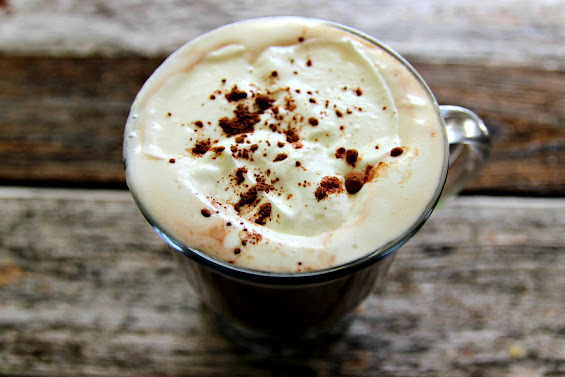 faithful with the little: The richest,chocolatiest, hot chocolate ever! I know that most of you have probably been experiencing colder temperatures for a while now, but here in Florida we are just experiencing cooler weather. In my opinion any weather under 60 degrees is an excuse to make hot chocolate. I am not sure how much longer our little cold spell will last so we have been making hot chocolate a lot. Today being Valentine's Day was an extra excuse to make it also. Nothing says love like chocolatey creamy hot goodness! 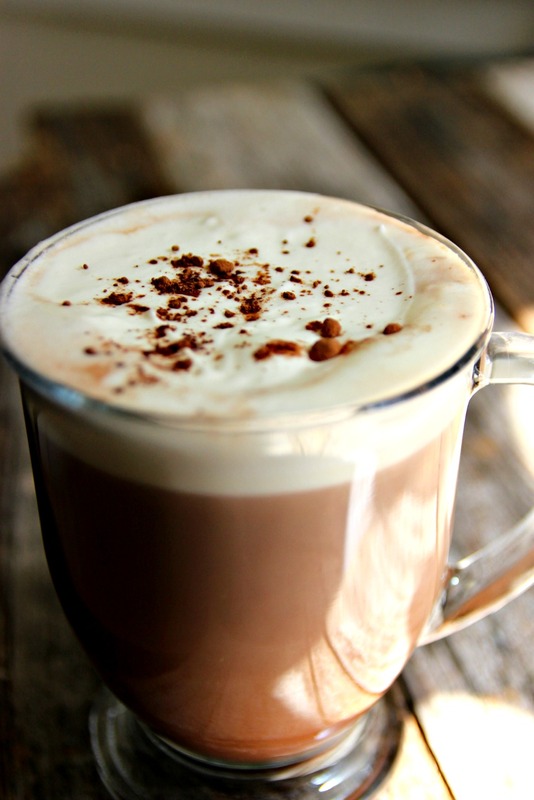 If you have never had homemade hot chocolate made with real milk, sugar and cocoa; be prepared to have your taste buds blown. That stuff you buy in the box. You know those little packages? That is not hot chocolate. It pretty much tastes like water compared to this stuff. I am a firm believer that if you are going to indulge yourself in a treat; it's all or nothing! 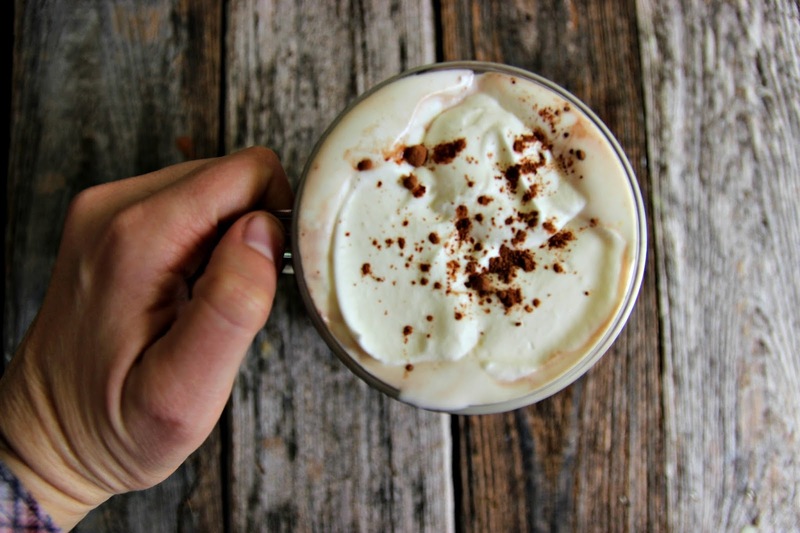 So go ahead and treat yo self and your loved ones to this delicious treat in a cup! 1Tbs. already brewed coffee(optional) For enhancing flavor. Mix 1 cup of heavy cream and 2Tbs sugar with a hand mixer until light and fluffy. Add 1 tsp vanilla if desired. Stir cocoa powder and sugar in a medium pot. Gradually add milk, whisking constantly. Add in salt and coffee and vanilla. Remove from heat. Use a ladle to pour into cups. Top with homemade whipped cream. Savor and enjoy! Does cold weather make you want to bake, eat and cozy up? Have you ever made homemade hot chocolate? Wow, this sounds like a real treat! I especially like the idea of the vanilla and coffee being in there. With our climate being somewhat different than Florida (understatement of the year! ), I could probably be drinking this about 300 days a year! That sounds yummy! I shall have to make it! That sounds so great!!! 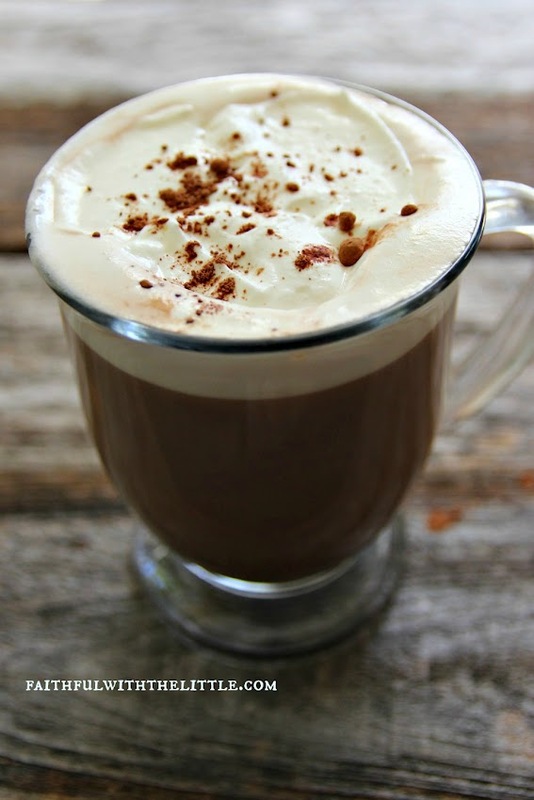 I am going to have to give this a try--it looks so much better than the packaged hot cocoa. Thanks for sharing. It really is night and day! Oh my goodness, this looks and sounds so fabulous. 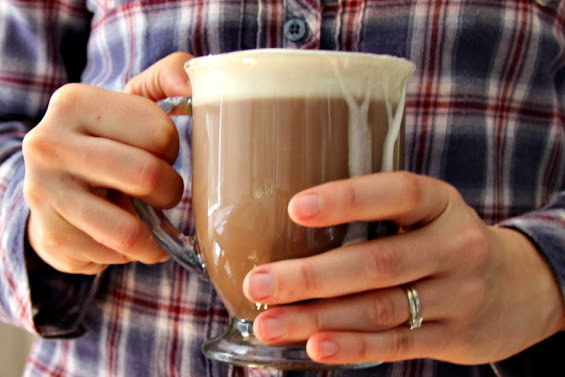 I've never made hot cocoa from scratch - definitely going to try! Oh good! I know you will love it! Yum! I almost never drink the package mixes because I have had REAL hot cocoa and it just ruins the boxed stuff completely! Even my daughter today said she thought they tasted like "hot water chocolate" instead of chocolate. Kids are sure smart aren't they!? Enjoy! This sounds so delicious! I have to try it! Pinning it, too! Thanks for sharing. Um, my mouth is watering now!!! Yummy!